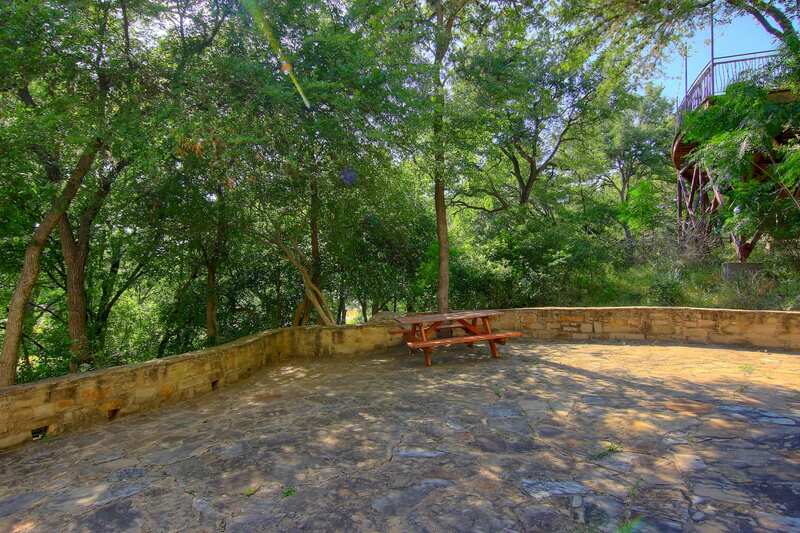 Upscale 3 bedroom condos perched on the bluffs overlooking the Guadalupe River in the heart of Historic Gruene! Take a step back in time in this little town that has been providing Texas charm and hospitality for over 40 years. These condos are individually owned, beautifully adorned Texas style and fully furnished with all the conveniences of home. Village at Gruene condos provides direct river access, picnic tables, charcoal grills and a beautiful pool. Just a hop, skip and a jump from Gruene Hall where there is live music and dancing almost every night. Enjoy restaurants such as the Gristmill or Gruene River Grill as well as various wineries and antique stores. Gruene is home to historic market days. These market days fall on every third weekend of the month, during the months of February until November. A great place for friends and family to get together where fun filled adventures await!